We’re pleased to introduce the all-new DRE Delphi CF Float Top C-Arm Table, an economical imaging table with high-end, easy-to-use features. The Delphi is a five-movement table with floating top, making it ideal for all types of surgical imaging applications. The D20 is the latest addition to our line of electronically powered, elegantly designed Milano procedure chairs and tables. Milano chairs from DRE provide doctors with a variety of high-end features at an affordable price compared with industry competitors. DRE is pleased to announce an addition to its line of high-quality surgical tables designed to offer your facility an affordable, stylish upgrade. The DRE Torino 550 Mobile Surgery Table is a modern take on traditional medical equipment designs, outpacing its competitors in both attributes and value. DRE is pleased to announce a series of upgrades to the DRE Integra SP VSO2, a lightweight, portable anesthesia system that has been a flagship product for more than 10 years. Recent changes to the anesthesia system’s design include a retractable top handle and side gas ports. DRE Equipment Expert Misty Hampton will be in Chicago Dec. 6-7 for the American Dental Society of Anesthesiology 2015 Chicago Meeting! Visit Misty to learn about exclusive dental surgery equipment options from DRE. Misty will be showcasing top of the line portable anesthesia and patient monitoring solutions, including vital signs monitors from the DRE Waveline series. DRE is pleased to announce the launch of a new line of high-quality podiatry chairs designed to offer your facility an affordable, stylish upgrade. The DRE Milano P20 Podiatry Chair is a modern take on traditional models, outpacing its competitors in both aesthetics and value. The sleek, European design of the Milano P20 has a compact footprint for any podiatry suite, and it comes with standard features that will quickly make it an indispensable part of your workflow. 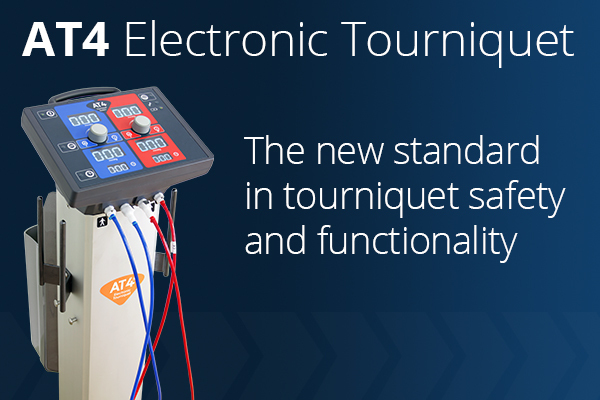 The AT4 Electronic Tourniquet System is a dual-channel electronic model that sets a new standard in tourniquet safety and functionality in orthopedic surgeries, podiatry procedures and general operating room use. DRE is pleased to announce a series of upgrades to the DRE Waveline Pro patient monitor — a complete, advanced O.R. monitor with superior performance. 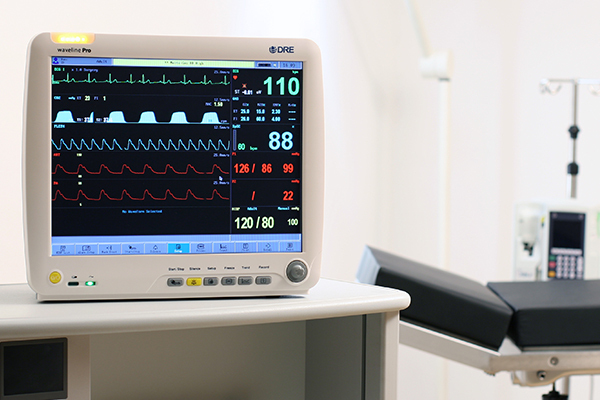 The new Waveline Pro is a full-featured, dependable monitor at a very competitive price, perfect for many environments, including anesthesia and post-anesthesia care units.